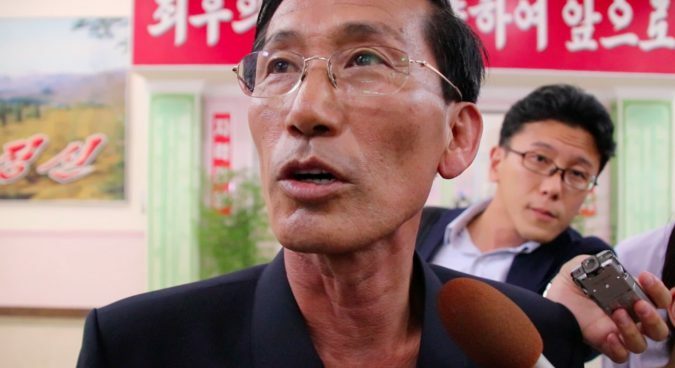 Some North Koreans in the capital city of Pyongyang this week appeared split on the effect that United Nations sanctions are having on their economy. 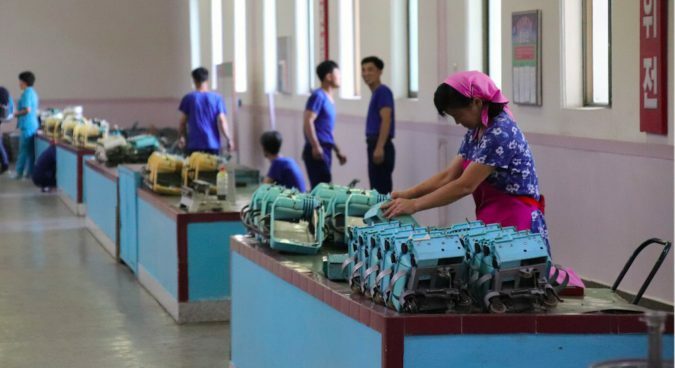 Friday afternoon saw NK News journalists – and other foreign press – tour the Kim Il Suk Silk Factory in downtown Pyongyang as well as meet with factory manager Kim Myong Hwang. 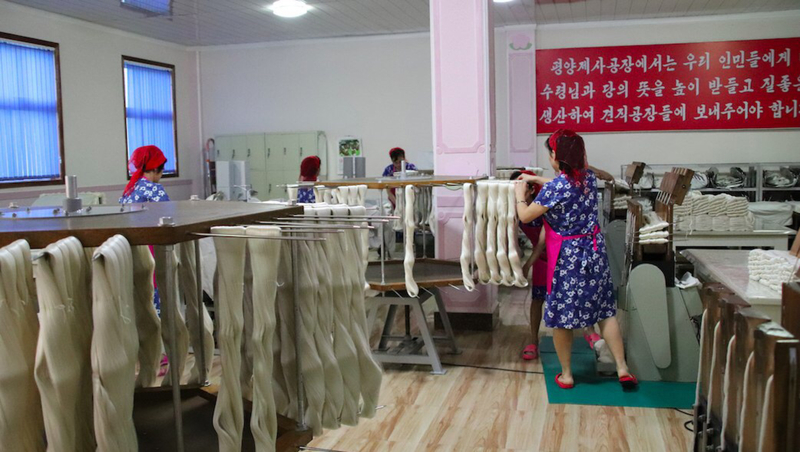 According to UN Security Council Resolution 2375, textiles “including but not limited to fabrics and partially or fully completed apparel products” are prohibited for export by North Korea. Asked whether these measures impacted business, Kim, who is 58 years old and has run the factory for over 20 years, insisted that international sanctions made no difference to his work. 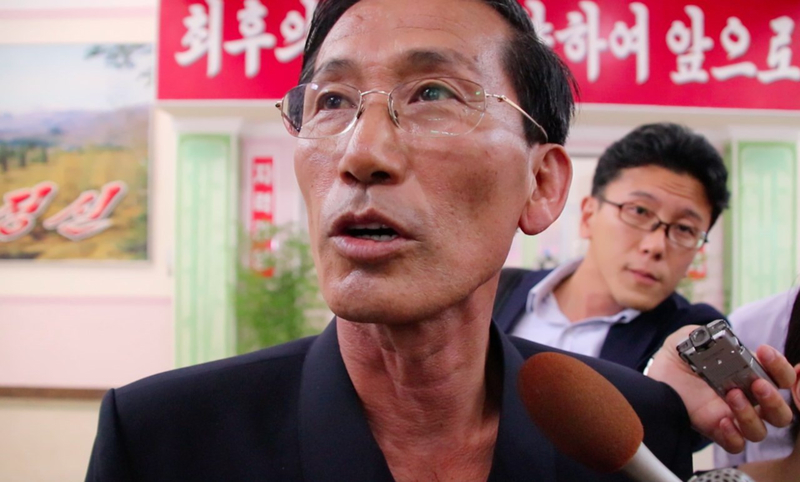 Kim said his factory did business with “many countries,” though later added that he “didn’t know exactly” about the United Nations measures prohibiting textile exports. 2017 saw multiple rounds of UN resolutions, largely in response to the country’s marathon missile testing in the middle of the year. A Thursday morning visit to the Pyongyang metro, too, saw one local shrug off their impact. 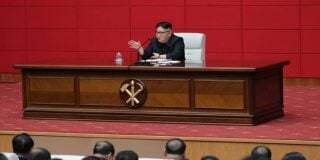 Asked whether sanctions impacted his daily life, Kim Joo Il – who declined to be photographed and traveled with a recently-purchased electric bicycle – told NK News that sanctions didn’t seem to make much difference. 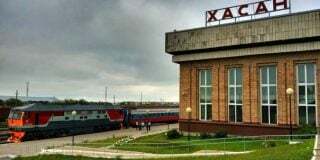 Conversations, too, with government-approved minders from the country’s foreign ministry this week have seen them deny that the country’s economy is affected by sanctions. They point to leader Kim Jong Un’s decision in April this year to declare that the ruling party would shift its focus to economic development as evidence that the state is working to mitigate potential problems. But factory manager Kim on Friday also admitted that international sanctions had some effect on his ability to do business. “Actually, we have suffered from the sanctions from the UN,” he said, adding the measures had changed how his factory obtained machinery, which had previously been imported from China. 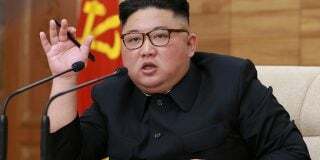 North Korean leader Kim Jong Un has been quoted in state media as having said sanctions have slowed construction on priority state projects. State-run media has also recently stepped up criticism of international sanctions and demanded they be relaxed. “The resolutions ought to have ceased to exist,” it continued. 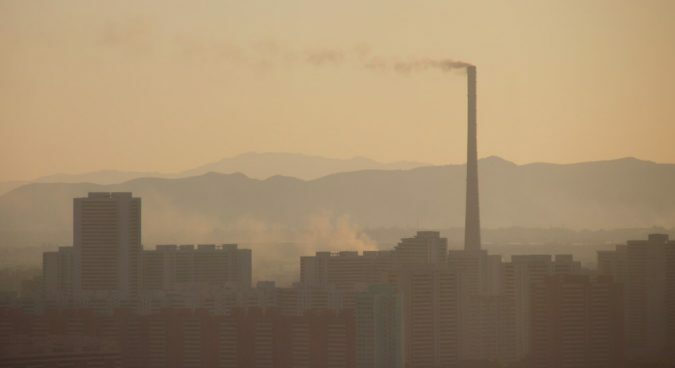 North Korea in 2017 established the so-called “Sanctions damage investigations committee,” intended to assess the effect international measures have on the country. Their continued enforcement, too, remains a stumbling block in improving relations with the South: DPRK media has repeated condemned Seoul’s continued adherence to the international sanctions framework. 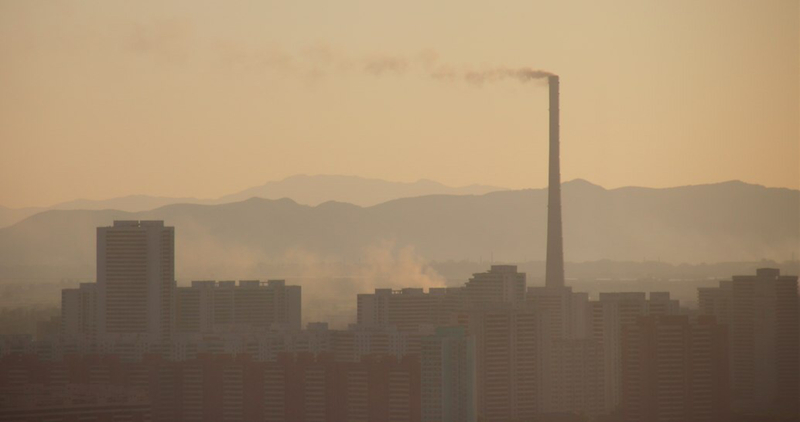 North Korean hosts for the foreign press delegation to the DPRK, too, complained to NK News about the continuing U.S. government ban on travel to North Korea. Factory manager Kim on Friday, however, expressed hope that recent diplomacy between his country and the U.S. would see things change. “The meeting between our leader and the U.S. President Trump was held in Singapore,” he said. 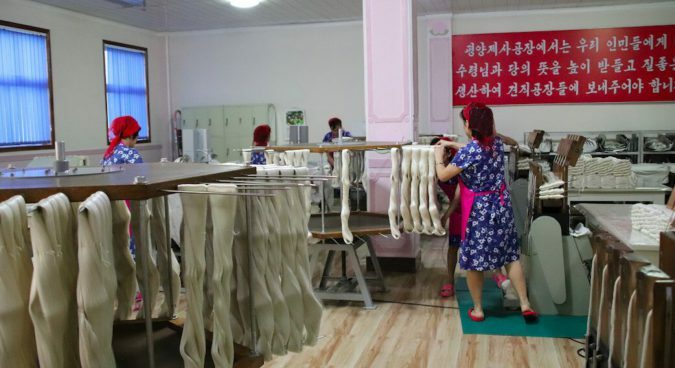 Friday’s visit to the Kim Il Suk Silk Factory was not the first by journalists this week to organizations tied to sanctioned products. Thursday saw press visit the Mansudae Art Studio, a registered alias of an organization designated under UNSC Resolution 2371 for its purported role in raising funds for the country’s nuclear program. Staff at the complex declined to answer questions from journalists there. 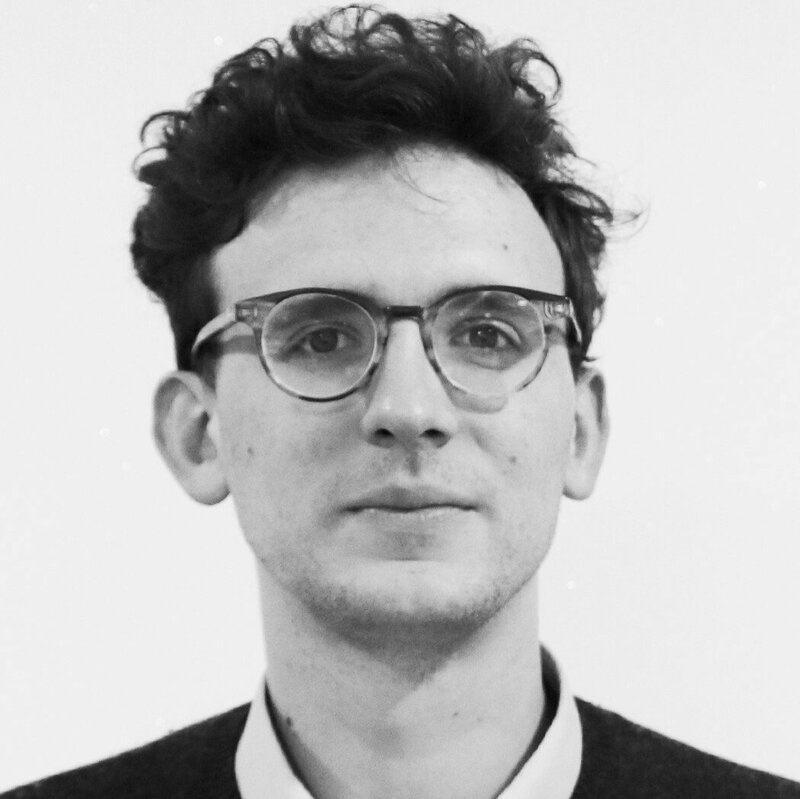 With NK News’s and other foreign press’s movement heavily restricted – almost always the case with foreigners visiting North Korea – it is difficult to verify in more depth the impact that sanctions may be having on the broader DPRK economy. While decades-old infrastructure shows signs of aging, construction projects continue to be springing up across the capital, and grocery stores appear full. Power supply, patchy in the North as recently as two years ago, appears to continue to be reliable, and the nighttime skyline shows many Pyongyangites are keeping the lights on late into the night. Subscribe to read the remaining 963 words of this article.